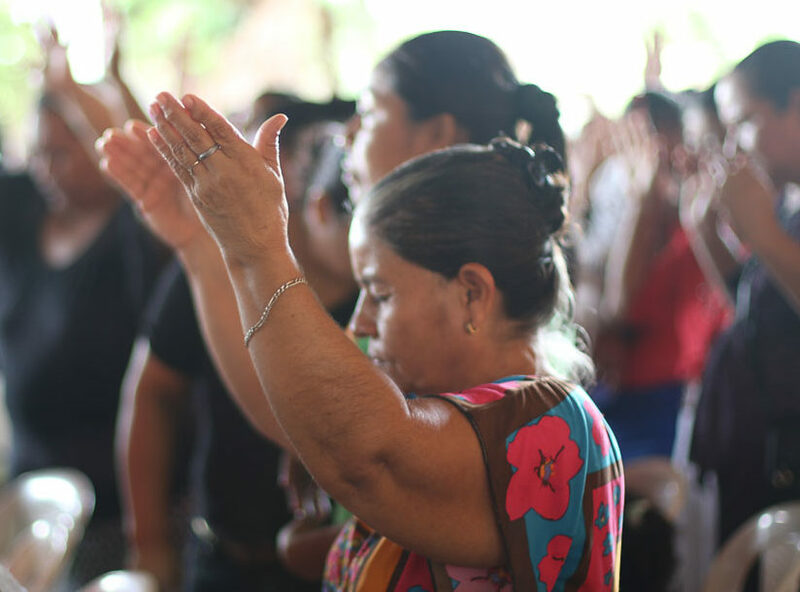 Hope Road Nicaragua is a missional organization based in the United States committed to fighting poverty in Nicaragua. Hope Road exists to bring the love and hope of Jesus Christ to Nicaragua and to meet the physical, emotional, and spiritual needs of the most vulnerable to transform lives. We do this by focusing programs on sustainable community development and not on empty acts of service, by collaborating with the people we serve instead of imposing our own ideas, and by keeping relationship at the center of it all. We connect organizations and people in Nicaragua with organizations and people in the United States to meet needs in five key areas. Water is the most basic daily need and almost 1 in every 5 Nicaraguans do not have access to it. We work to provide communities with clean water by installing well systems in underserved areas. According to World Food Program, 40% of children under age 5 suffer from chronic undernutrition. Our wellness programs help communities meet physical needs, including providing daily meals for kids and families. Only 29% of Nicaraguan children finish the mandated 6 years of schooling. We work with communities to fund Christ-centered education programs that empower teachers and encourage students to stay engaged in school. In Nicaragua students age out of the orphanage system in their teen years. The exact age varies, but often orphans reach age 16 and are left questioning where they will live. Casa Norma is a transition home that gives these teens a place to go and grow. Would you help us give hope? Every single dollar counts.